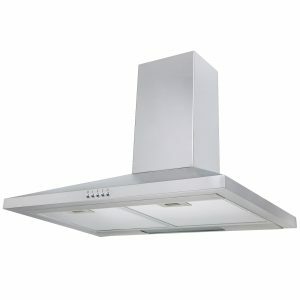 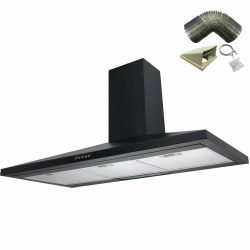 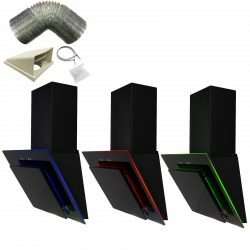 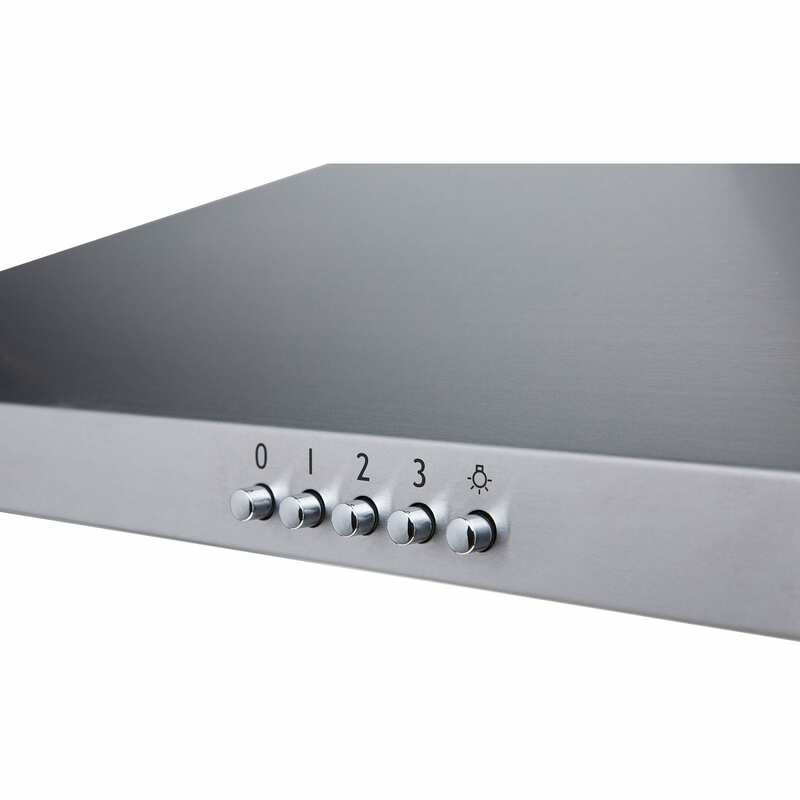 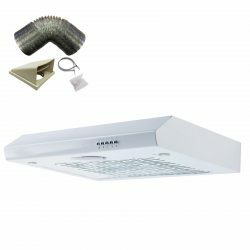 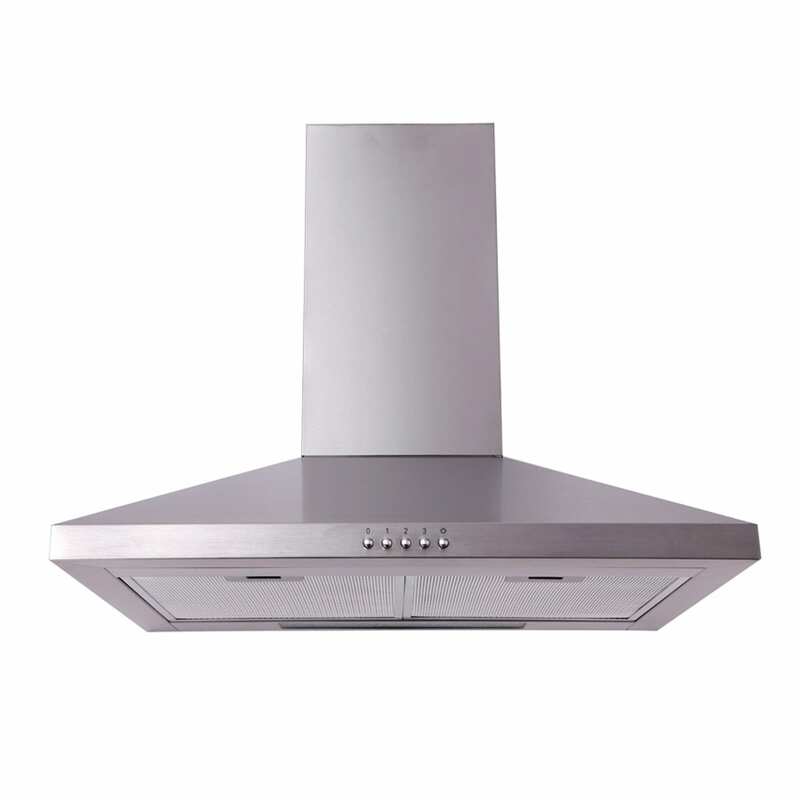 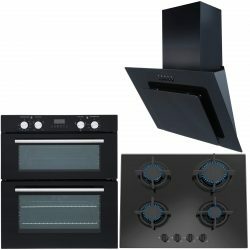 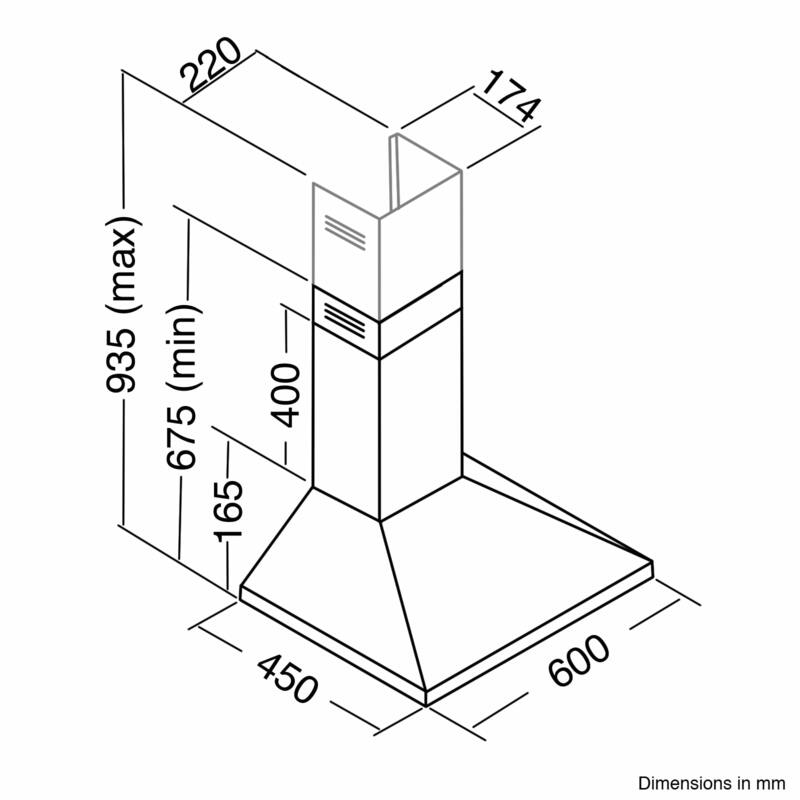 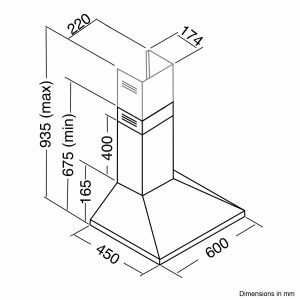 Simplistic in design and excellent in performance, the CH61SS cooker hood is the perfect addition to your kitchen. With a powerful twin fan motor and halogen lights you can be sure it is up to any culinary task! 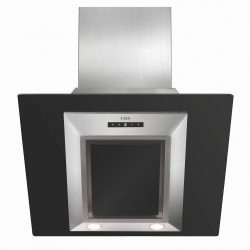 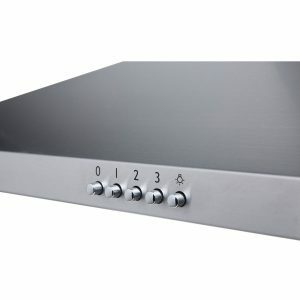 As an SIA appliance this brushed stainless steel hood will continue to amaze you for years to come.